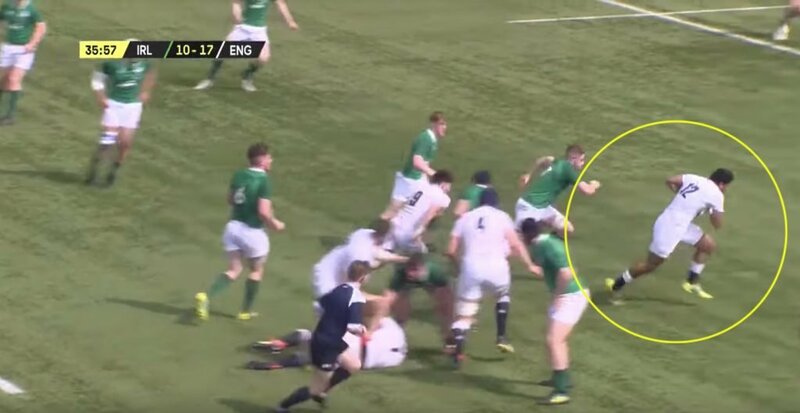 RAW RUGBY: New Dan Leavy tribute displays just how much of an ANIMAL he is! 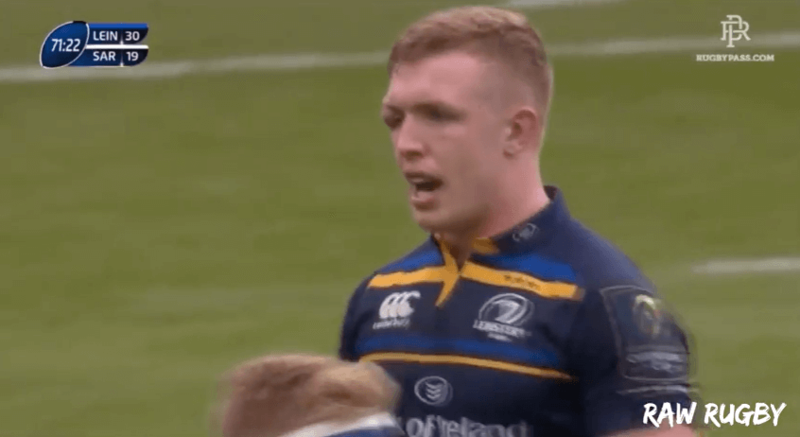 Dan Leavy has without a doubt been a true find for Ireland and Leinster this season. 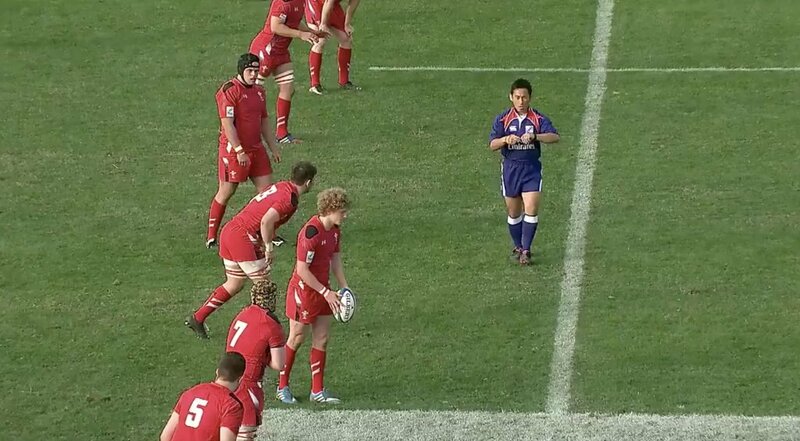 At just 24 years of age he has been a true find for the men in blue this year, standing out as a true performer in the Six Nations this year. 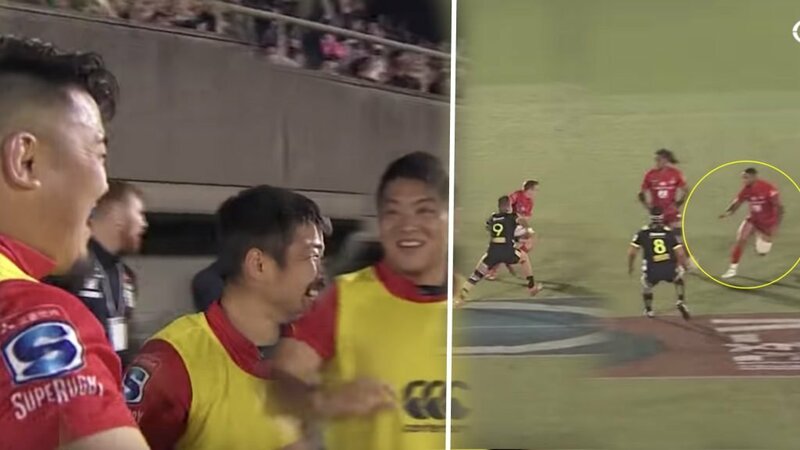 We hope you enjoy this tribute put together by Raw Rugby.